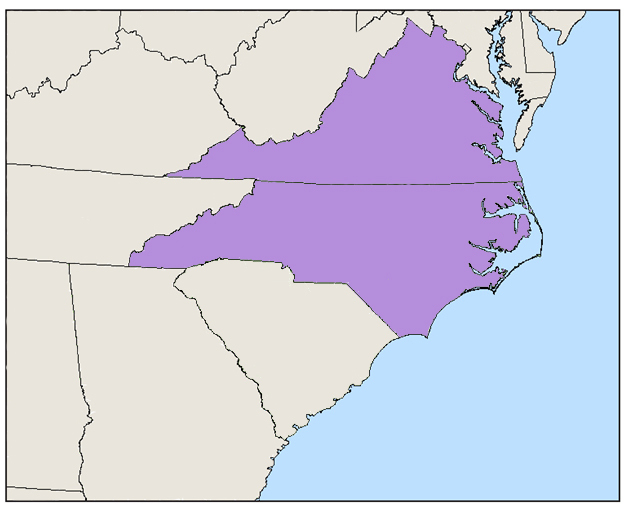 Kennerly Engineering is located conveniently in the Piedmont Triad area of central North Carolina. This makes supporting our clients in both North Carolina and Virginia easy and efficient. Our professional staff is licensed to practice in both states.